Mississippi and Tennessee DUI and DWI Defense Attorney. Defending clients facing DUI/DWI charges and other violations of the law. Get your case resolved and get on with your life. 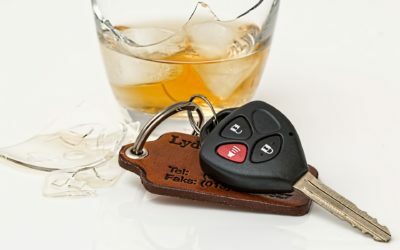 If you have been charged with DUI for the first time, it is important that you retain the services of a skilled DUI lawyer right away. Taking action quickly to fight back against charges could make a significant difference in the outcome of your case. 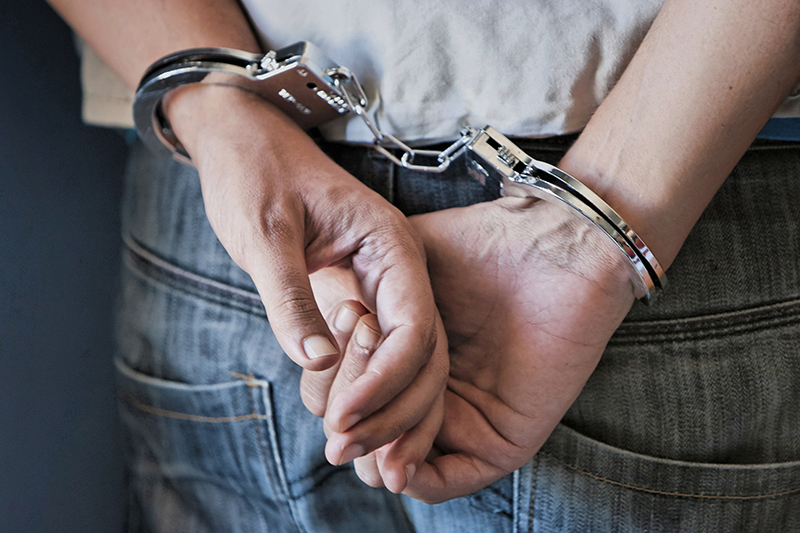 Fighting a DUI charge requires legal knowledge and the ability to make a convincing argument. A DUI is a crime and beating the charge requires legal expertise that only a DUI attorney possesses. Attempting to defend oneself in court can be frustrating, unnerving, and often results in conviction. Letting a DUI lawyer take charge of the situation by presenting a strong defense turns the tables. 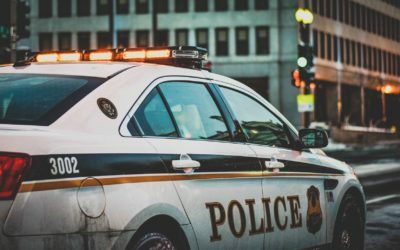 The laws governing DUI cases differ from state to state, and each local jurisdiction has its own practices when it comes to arrests and court proceedings. We can help you understand the implications of the charges you face. What is a DUI/DUI Other in Mississippi? At least 0.02%, if you are younger than 21 years old, also known as Zero Tolerance For Minors. A DUI Other refers to being under the influence of something other than alcohol such as drugs, illegal prescriptions or other unknown. Driving under the influence of alcohol comes with penalties from both the court and the Mississippi Department of Public Safety (DPS). Your penalties will depend on the severity of your DUI offense, whether you have previous DUI charges, and your driving history. The Department of Public Safety can use administrative laws to punish you, and the courts can use criminal law. Ignition interlock for restricted driver’s license. A driver’s license hardship request fee: $50. Driver’s license suspension: 5 years. If you receive a third or subsequent DUI charge within a five-year period, it becomes a felony DUI rather than a misdemeanor. 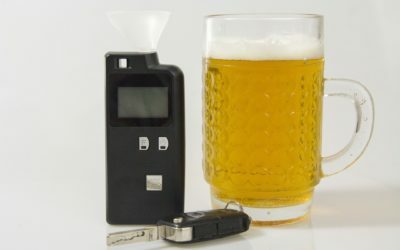 How can I contest a DUI charge? There was no probable cause for officers to stop your vehicle. The breath test was faulty and unreliable. You have a medical condition that contaminated the test results. You had eaten food that mimics self-produced isopropyl and ethyl alcohol (the type in alcohol). The breathalyzer had not been properly maintained and calibrated. You were not driving the vehicle and were charged anyway. Can I get a DUI off my record? Yes, a DUI may be expunged after five years providing you have completed all the fines, and requirements of the court. You can show the court why the conviction should be expunged. An effective attorney brings experience in handling DUI cases in the local jurisdiction where you are facing charges. A lawyer should work to minimize the consequences you will face in both the short and long term.